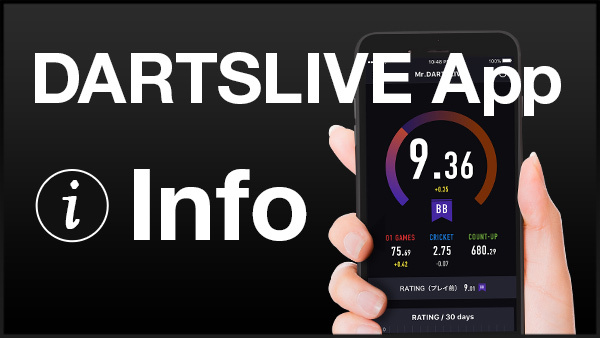 “PHIL TAYLOR VS JAPAN IN DARTSLIVE.TV MATCH”. 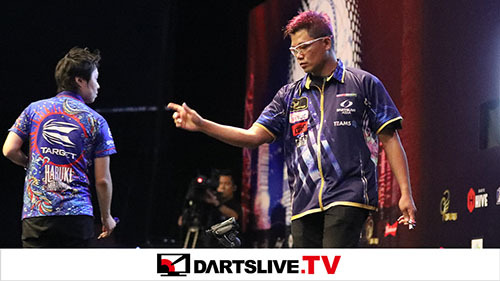 Phil Taylor competes against Paul Lim. 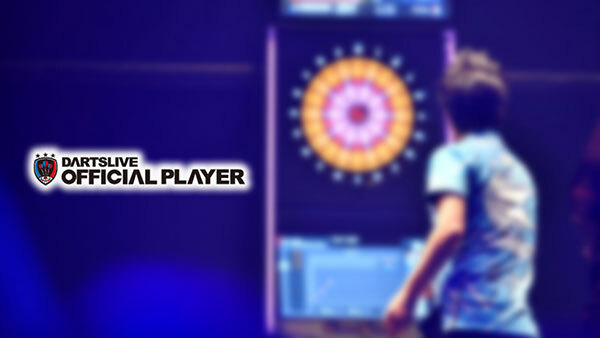 Ten winners will receive the special barrel signed by the legendary player‚ Phil Taylor! 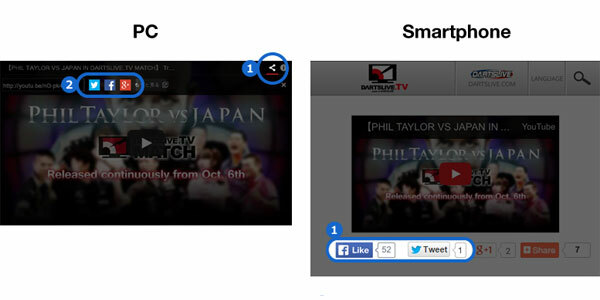 ・Watch one of 8 videos of “PHIL TAYLOR VS JAPAN” on DARTSLIVE.TV and share the link on SNS! *There is no limit of sharing per day. So please share as many videos as you like. *There will be no official announcement of winners. Prizes will be sent to the winners in mid Nov.
*For the privacy settings of the posting‚ please set as “Public”.